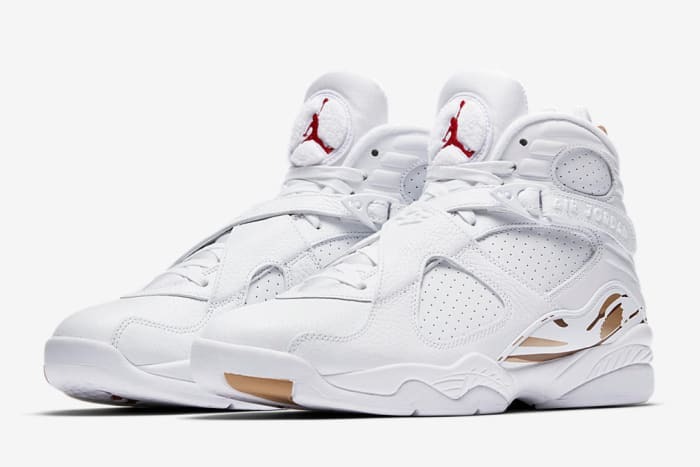 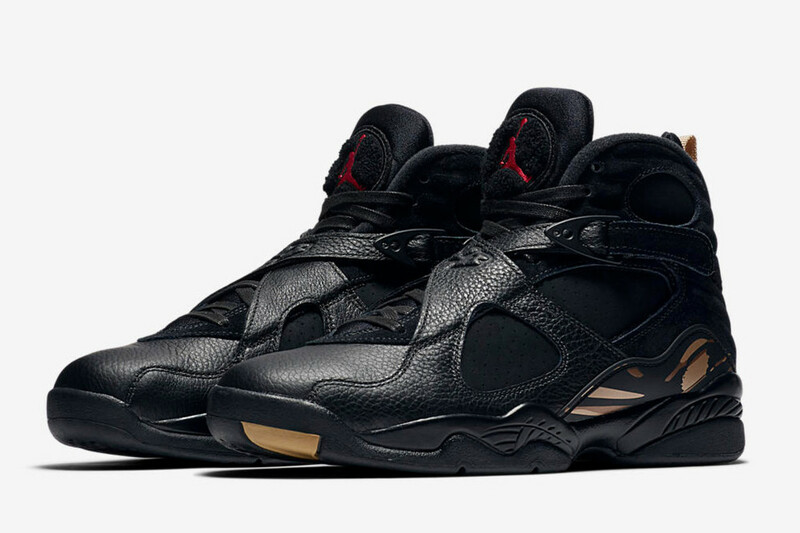 Last month, Drake&apos;s OVO brand finally revealed the February release date for its Air Jordan 8 collaboration, arriving in contrasting black and white colorways with red and metallic gold accents. 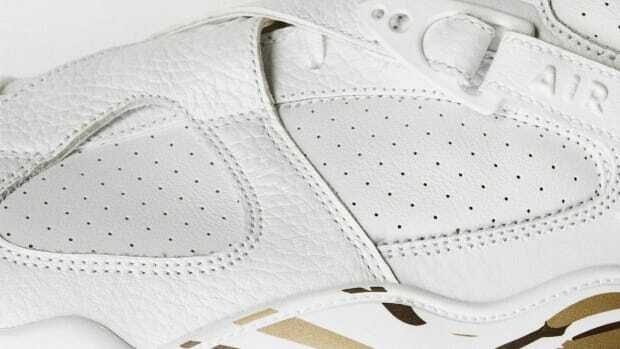 The black pair features features a mix of tumbled leather and perforated suede, while the white sticks with leather, also rendered in tumbled and perforated variations. 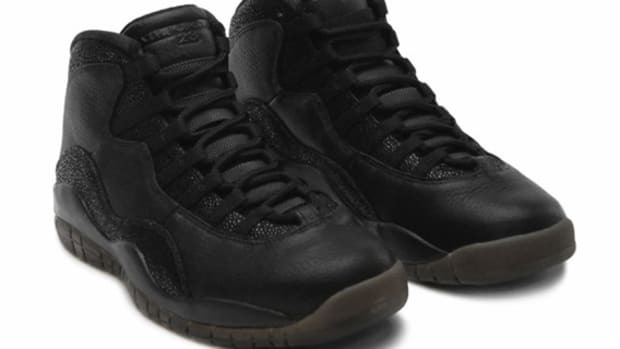 Rounding out the details are Jumpan logo hits on the tongue and custom dual branding on the sockliners. 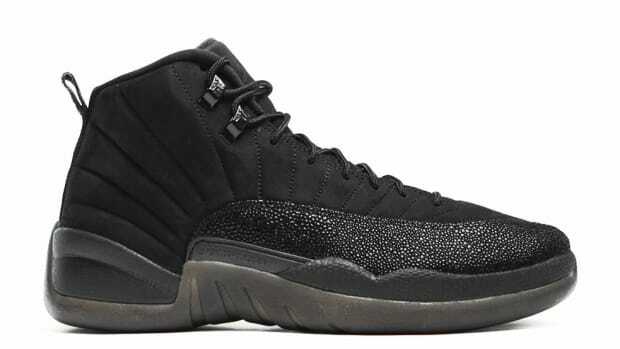 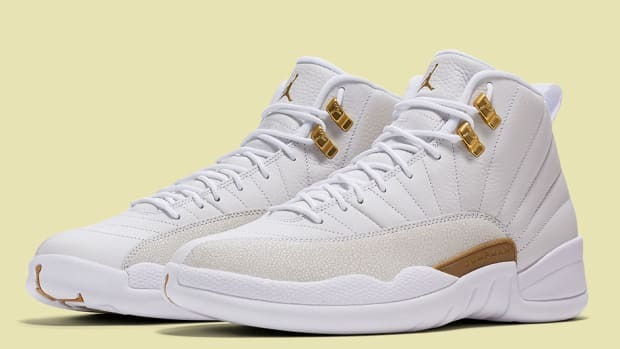 While OVO will conduct in-store and online raffles for the kicks, Nike will hold its own raffle through SNKRS Draw. 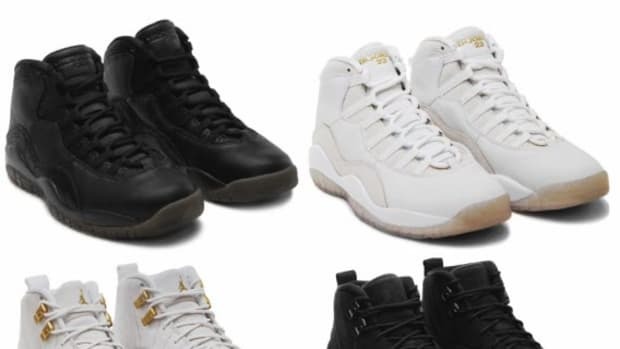 The drawing for both pairs opens next week on February 16. 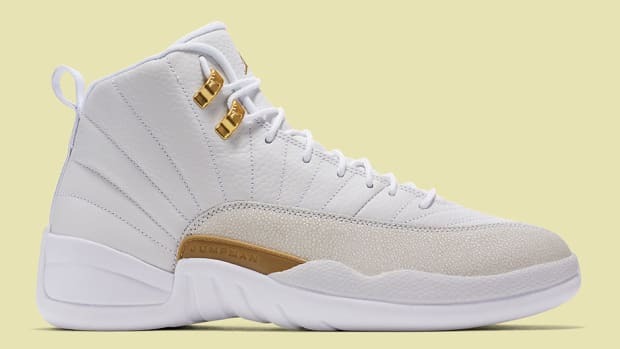 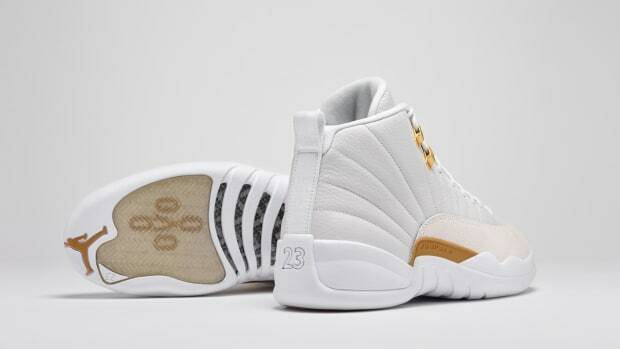 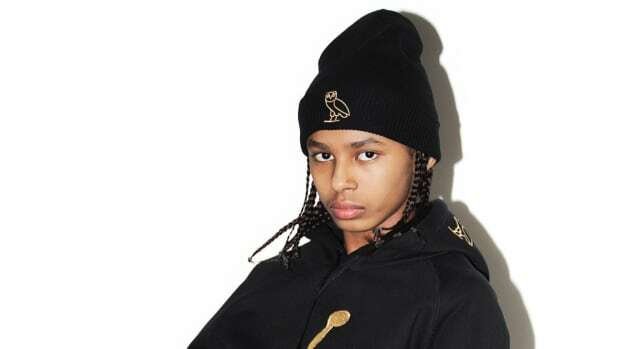 An Official Look at the Air Jordan 12 OVO "White"